You thought every war story had already been told? Apparently not. 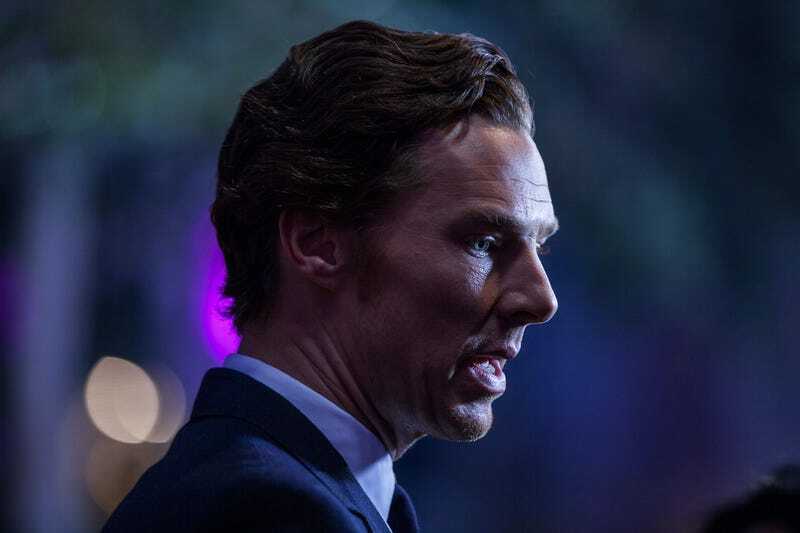 In the new thriller The War Magician, Benedict Cumberbatch will play Jasper Maskelyne, a real-life British magician who used his talents to help the allies during World War II. No director has been announced yet, but the script is being written by Gary Whitta, who wrote The Book of Eli and collaborated on the screenplay for After Earth with M. Night Shyamalan.